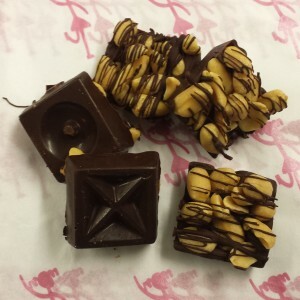 Categories: Chocolate, Bark, Chocolate with Nuts. Tag: katz. 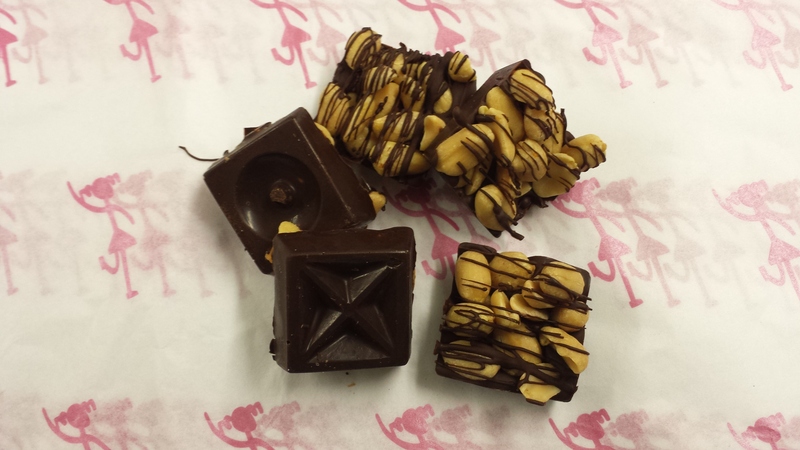 A perfect balance of freshly roasted peanuts and our signature Dark Belgian Chocolate.